The new Worldwide Harmonized Light Vehicle Test Procedure is giving car manufacturers something of a headache. The new, more stringent emissions test for Europe has led to manufacturers killing off many higher-performance vehicles, while others have been taken off sale and put back on again with less power, but more seriously for car makers, it’s not proving easy for more normal cars either. Autocar reports that half of its 14 European model lines haven’t been given type approval under the new regulations, which came into force on 1 September. 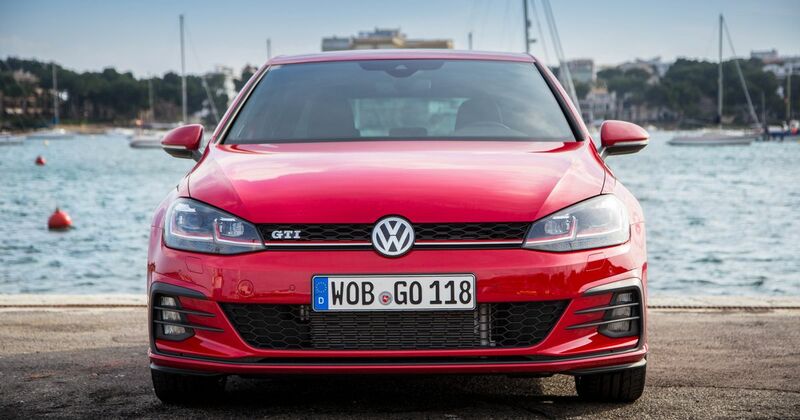 The Golf is among the cars that don’t have full approval, leading to an increase in customer delivery times of anything from 6-10 weeks. Not exactly ideal considering how many of the C-segment hatchbacks VW sells. 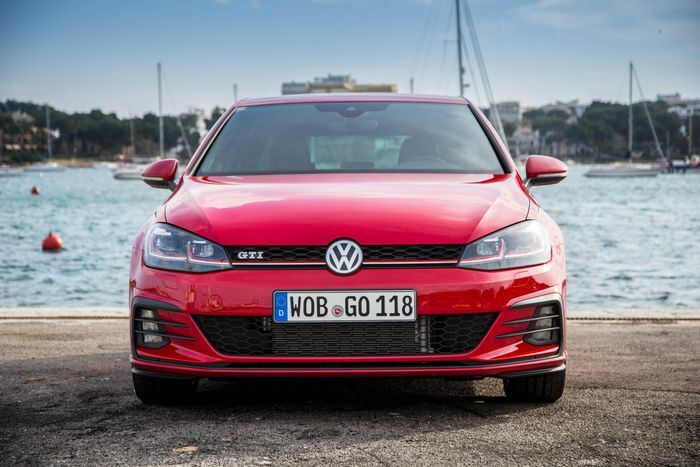 It was reported a few weeks ago that VW had rented thousands of parking spaces for cars it cannot legally sell post-WLTP while it searches for an appropriate solution.